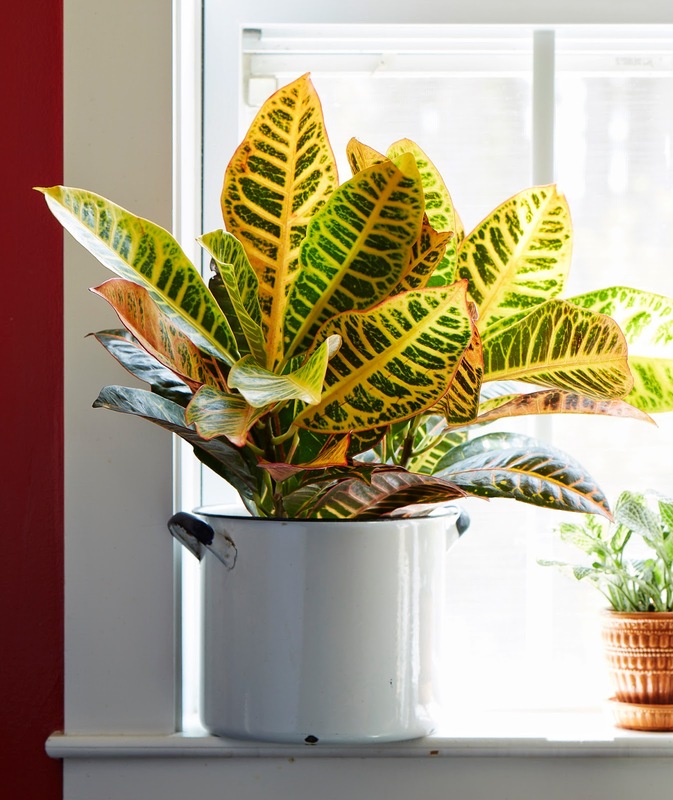 To help spread the word on the benefits of indoor houseplants, Costa Farms is once again backing National Indoor Plant Week, September 15 – 19, 2014. Since beginning in NYC in 2008, Costa Farms’ "O2 for You: Houseplants with a Purpose" campaign has continued to raise awareness on the benefits of houseplants. These green beings help to purify the chemical pollutants (volatile organic compounds) emitted from products and materials found in our homes and offices. 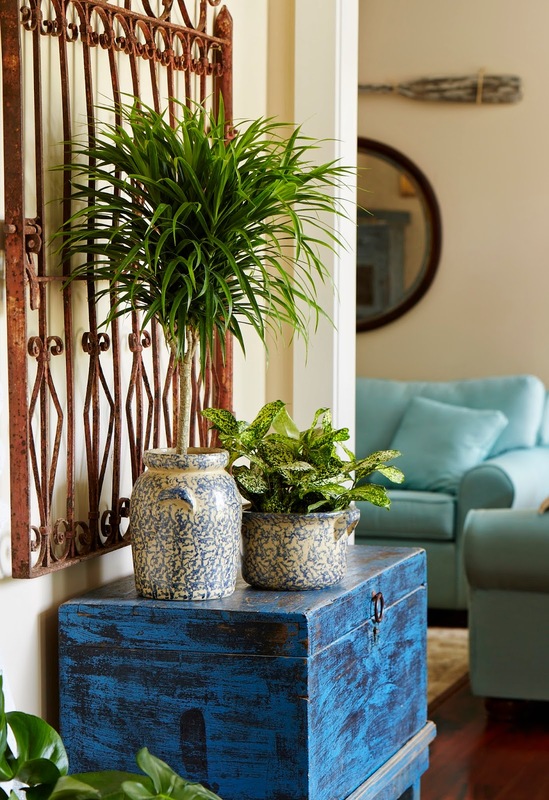 Indoor plants are "green heroes" for a variety of reasons. This week-long initiative raises consumer awareness on the value and benefits of live indoor houseplants. Emerging research also indicates that certain varieties of indoor houseplants work best to help cleanse interior spaces of indoor pollutants and improve productivity in offices where we spend most of our day. Plus, studies from the US Environmental Protection Agency (USEPA) have found that levels of indoor air pollution can be 2 to 5 times higher - and in some cases 10 times more polluted than outdoor air. Since most of Americans spend about 90 percent of our time indoors, these findings are particularly alarming. This is where nature's natural air purifiers take center stage. Working 24/7, certain plants absorb almost all volatile organic compounds (VOC's) in indoor air. Some common VOCs include ammonia, formaldehyde and benzene. These toxins are emitted from products such as carpets, printer ink, tobacco smoke and cleaning products. During National Indoor Plant Week and throughout the month of September, look for houseplant varieties such as peace lilies, ferns and palms with "O2 for You" plant tags at your local retailer and reap the benefits of these hard working plants. For more information on National Indoor Plant Week, visit http://www.nationalindoorplantweek.com. To learn more about "O2 for You: Houseplants with a Purpose," visit http://www.CostaFarms.com.